Home » tech news » Nokia smartphones to make a comeback in 2017! Nokia is all set to make its grand comeback into the smartphone market in 2017. The tech giant, which was once the most trusted name in the world of smartphones, has confirmed the news. During its Capital Markets Day 2016 event, Nokia shared a slide that shows its agenda for 2017, which includes "Nokia brand's return to smartphones". The comeback coincides with the end of Nokia non-compete clause with Microsoft - which ends in 2017. Nokia is ditching Microsoft's Windows operating system in favour of the Google Android OS, which currently holds largest user base among smartphones. Nokia will not manufacture smartphones, but will design and patent them. Nokia smartphones will be manufactured by HMD Global, a new company created early this year. 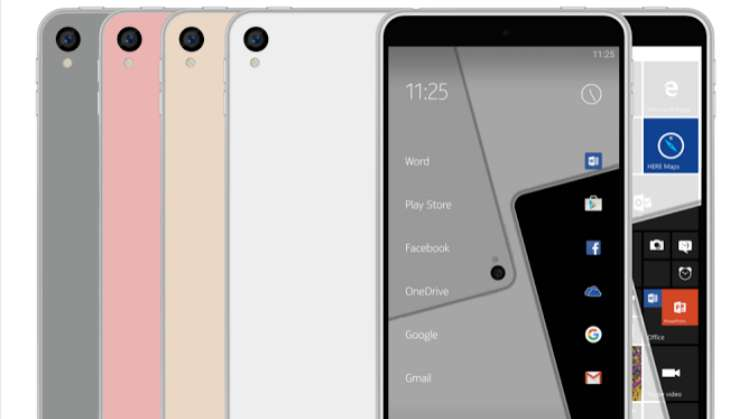 It is rumoured that Nokia may first launch the D1C, which has already made numerous leaked appearances online.